UCM Services Memphis specializing in residential, industrial and commercial cleaning. We offer a package deal for the entire house and office. 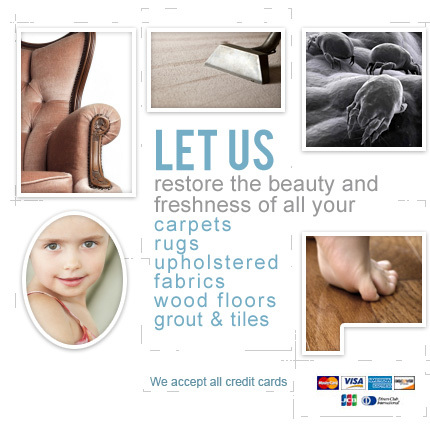 It includes carpet and rug cleaning, upholstery cleaning and much more. For a healthier living environment, and great satisfaction, we recommend a regular regimen of periodic professional cleaning. Call us now and we'll tailor our services to fit your needs. UCM Services Memphis assures you, all products are completely child, pet and environment friendly. All cleaning agents that we use are non-toxic, self-neutralizing and biodegradable. Our service of rug cleaning includes area rugs, oriental and Persian rugs. Since these rugs are very delicate, careful handling and in-depth knowledge must be used. Our area rug cleaning process involves an initial debris removal, an application of a cleaning agent with the proper pH and a second application of a chemical to neutralize the cleaning agent. Upholstery Cleaning is been usually overlooked. Even so, upholstered furniture ought to receive the same harsh treatment that carpets do. Oil and debris are deposited into the fabric and get deep down into the fibers, breaking them down. UCM Services Memphis technicians are trained to apply the proper cleaning agent for each type of upholstery, from microfiber couches to silk Dupioni drapes. Our carpet cleaning machines will get rid of all of your unwanted stains. It includes food and drink stains, pet odor and any other dirt that occurs as a result of daily living. Our machines are so powerful; your carpets will be dry much more quickly than with other professional carpet cleaners. In addition to dry and steam cleaning, we offer a variety of options for wall to wall cleaning. It includes: foams, bonnet/pad, hot water extraction, shampoo, and absorbent dry compound. 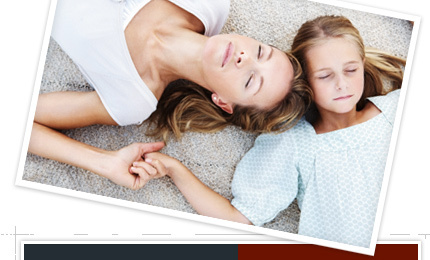 Why choosing carpet cleaning service? In the current economy, many people are cutting costs wherever they can. "Doing it yourself" is gaining popularity. Unfortunately, "do it yourself" carpet cleaning does not work very well. Most products sold in stores for carpet stain removal will end up wasting your time and money. It takes experience and a lot of knowledge to understand which chemicals will work on particular types of stains and on different materials. professional carpet cleaning service saves you money in the long run, as it extends the time between needing to replace the carpets in your house. Why? Because dirt, debris, pollen and other foreign particles get ground down into the carpet fibers. This shortens the lifespan of the carpet. In comparison with the huge cost of replacing carpeting, professional carpet cleaning is minimal. We encourage you to call professionals who are experienced and can offer many satisfied customers as references, like UCM Services Memphis. To hear more about our variety of services call 901-405-4807.